When will we come to the point when there is no such thing as a "transgender" actress? 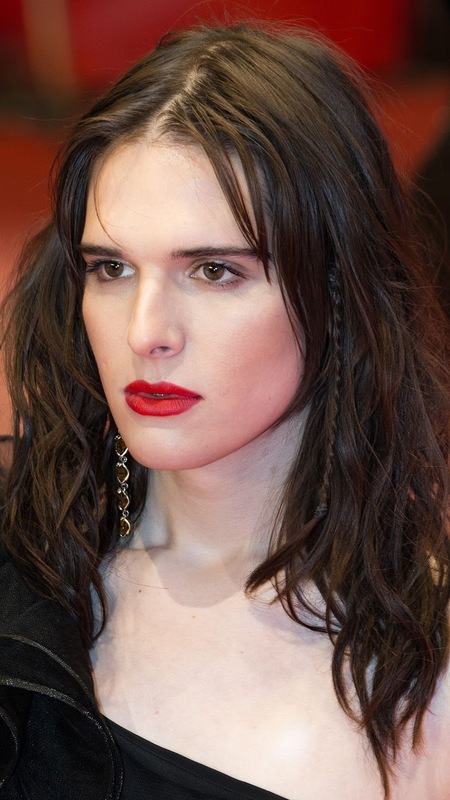 Take actress Hari Nef for example. When will she become just an "actress?" It's no different in calling Denzel Washington a "Black" actor after all, or Ellen a lesbian comic. I suppose it's no different for all our new transgender politicians. The fact of the matter is, they won their elections not because they were trans, but because they spoke to the issues. I know I am biased and impatient, but the time is upon society as a whole to accept us for who we are...human beings. It seems a simple concept, doesn't it? I find it puzzling that certain people in this world can erase our human status just because we have a different identity of gender. There are more who will recognize our humanness, but still reject our gender identities. More high-profile presence of trans people will surely forge the way for all of us in our quests to become accepted as fellow humans. As I always say, if we are transitioning after a lifetime of preparation, we can't expect everyone else to figure it all out at once. Eventually, I hope, trans rights will be recognized as nothing less than human rights. Our grandchildren may see that come to fruition, but we will have to keep leading the way. I'm still concerned about ending up in a nursing home before I can be reasonably sure that I will be treated with the respect I deserve as a human being - a human being who just happens to be a trans woman.